company profile of Ningbo Donglian Mechanical Seal Co.,Ltd. Ningbo Donglian Mechanical Seal Co.,Ltd. Our Company, established in 1992,a provincial and municipal high-tech enterprise, as members of China Fluid Seal Association, China Chemical Seal standardized Technology Committee and China Industry and Commerce Federation, is located in Ningbo Jiangshan Science and Technology Zone,covering an area of 32,000 square meters with a building area of 25,000 square meters and possessed of a self-operating import and export license. Sintered sic, reaction-bonded sic, tungsten carbide, ceramic with high purity and graphite seal faces and complete sets of mechanical seals are the major products. The latest developed 99.5% ceramic seal faces are accredited as the originated products in China with international advanced technology, and subsidized for the Origination of Technology and are recommended as National Key and New Product Development Project. The products are widely used in many fields, such as spacecraft, machinery, metallurgy, printing and dyeing, foodstuff, pharmaceutical, auto industry and so on. We are able to customize all kinds of non-standard and special mining mechanical seals. Over 300 staff have been employed, including 68 technical personnel and engineers. A Japanese expert is engaged as the technical director. Depending on technical and managerial personnel, computer-controlled management, advanced equipment for producing and testing mechanical seals, ISO9001-2000 and ISO14001:2004 have been carried out for many years and TS 16949 is being verified now. 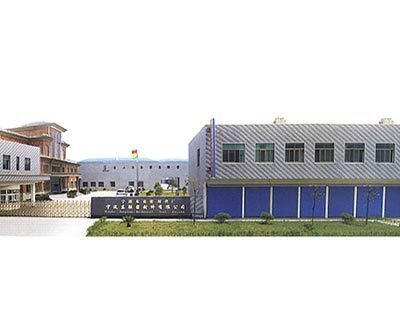 Donglian Special Ceramic Metallurgy Research Institute has been established with Beijing Science and Technology University, directed by the academician from Chinese Academy of Sciences: Ge Changchun. Our products are very popular home and abroad, exported to over 50 countries because of excellent quality, good after-sales service and more competitive price. 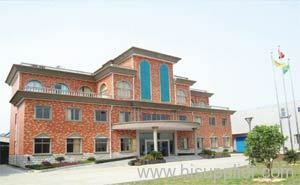 Our products have been admitted into the list of the manufacturers of Zhejiang Famous Brands. The director, Mr. Li Youbao, hopes that clients will come to establish long-term business relations with each other on the basis of mutual benefits and development to create a bright perspective.